Essential for anyone building, renovating, converting or extending their home. Our site insurance policy is comprehensive, flexible and competitive. The Protek self build structural warranty provides 10 years insurance for your project and covers you against defects in the design, workmanship, materials and components. Contract disputes are unwelcome and often expensive to resolve. Protek’s legal expenses policy is designed to provide you with the legal expenses cover you need. What sort of self build insurance do I need? Guide to insuring your project for anyone undertaking a self build, renovation, conversion or extension project. Protek is a self build insurance provider of site insurance and structural warranty for new build, renovation, extension and conversion projects. We can provide you with self build insurance cover for projects where work is being carried out by builders, trades or as part of a self build, custom build or DIY renovation project. Protek Group Limited are experienced with the self build sector as well as the risks you face when building, converting or renovating your own home. Our online quote system will quickly enable you to get a indication of cost very quickly as well as a quote and cover for our range of self build insurance products including our 10 Year Structural Warranty. Click here to get a quotation now. Self build insurance cover starts the moment you exchange contracts on the property and during the construction or renovation process right up to the point the home is completed. Risks you face along the way like fire, theft, storm damage and accidental damage to property or people are provided for with our comprehensive self build site insurance. 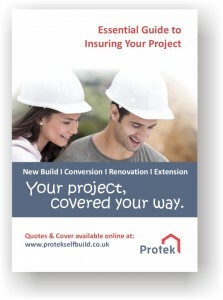 Protek are an experienced self build insurance provider and cover is tailored to suit the type of project you are undertaking and available for new build, conversion, extension and renovation projects. Click here to get a site insurance quote today. It’s a really good idea to consider a 10 year structural warranty on your project. Not only will your lender require one, but should you experience a problem with the design, workmanship, materials or components that go to make up your new home once its been completed you will have the cover needed in place to avoid having to rectify a major issue yourself. Protek’s self build structural warranty has been designed specifically for that purpose. It can be utilised on a new build, conversion, renovation, remodelling or extension project. 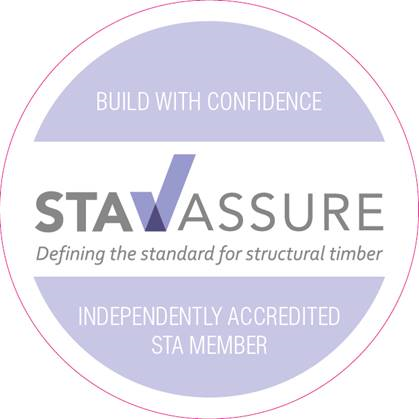 The Protek Structural warranty is widely accepted by banks and building societies in the UK for more information check out our lender approvals page. Click here to get a structural warranty cost today. What our self build insurance customers say about us? Protek Group Limited is an Appointed Representative of Stackhouse Poland Limited. 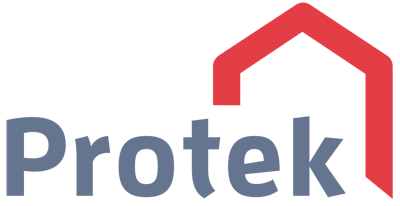 Via a network of offices, including a London head office, Stackhouse Poland provide services to businesses, charities, not for profit organisations and individuals. 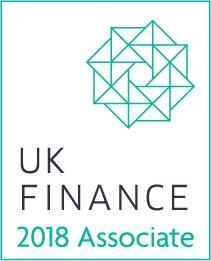 Since founding in 1980 they have taken a highly personalised approach to meeting the individual needs of every client – providing impartial advice and tailored solutions. The dedicated team of people within our Protek operation have 25 years’ combined experience as a self build insurance provider supplying self build insurance cover and structural warranty cover for the self build, conversion, renovation and extension sectors and are well placed to help you secure the cover you require on your project.